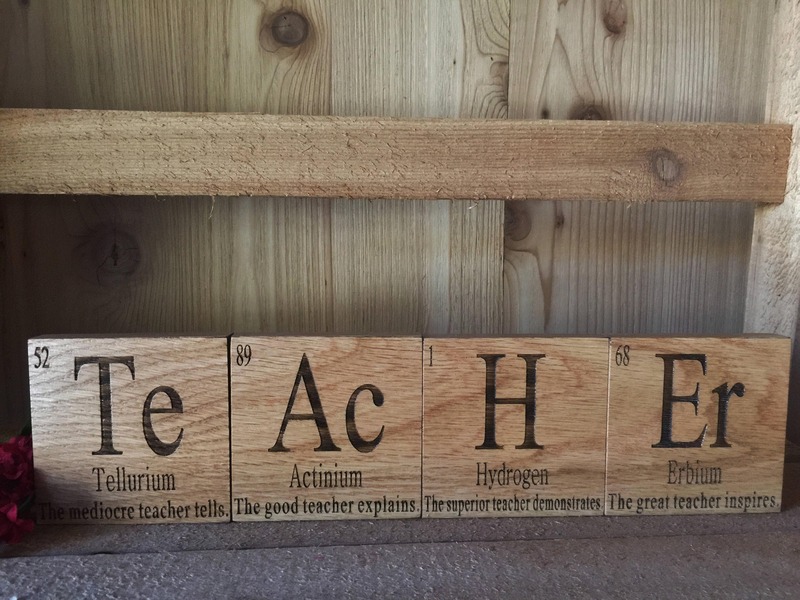 Element Tiles make a great gift for the geek in your life, that person who just loves math, a graduate or a favorite teacher. 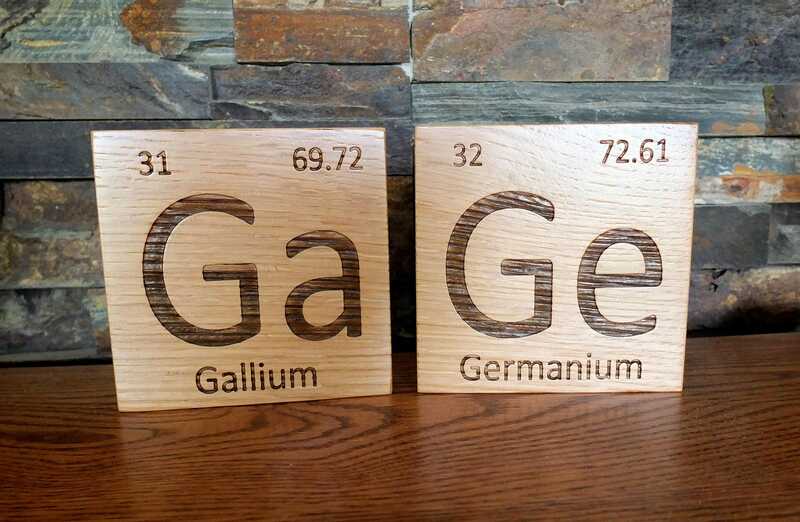 Use the element tiles to spell names or initials. If the element you need isn't available, consider discovering your own! Physicist do it, you can too! 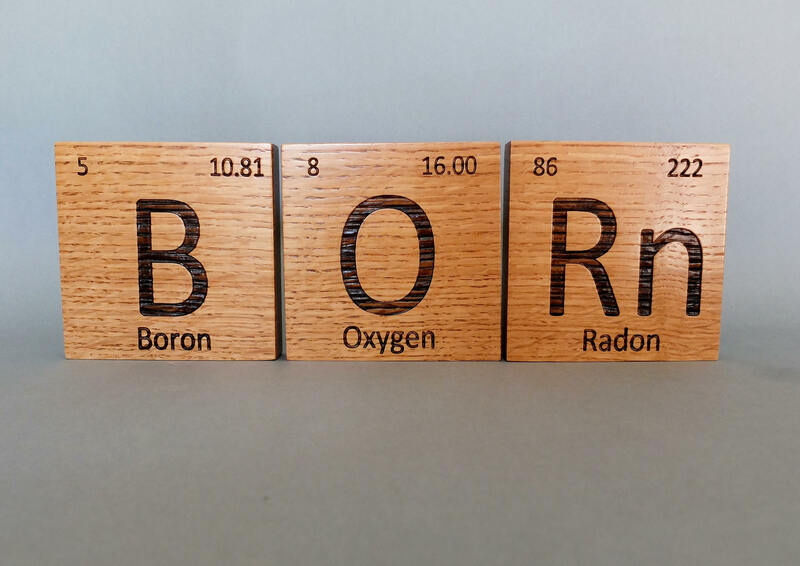 Simply note the element letter (up to two) and atomic mass (maybe a significant date?) in the notes to seller. We'll do the rest! Can also be ordered with feet, add that request in the note to seller. 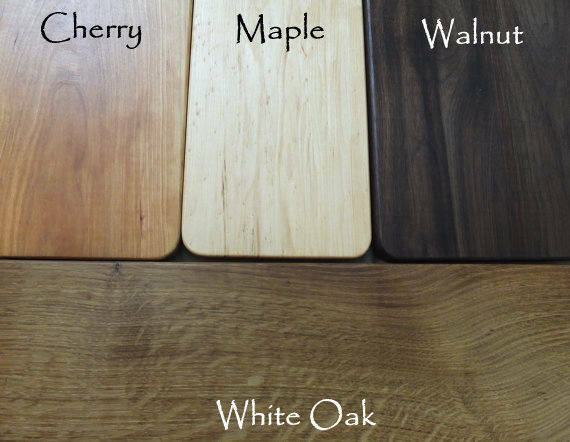 The item is available in maple, walnut, cherry or white oak. We use a laser engraver to create this product. We use only North American hardwoods, preferring to source our materials locally rather than get exotics shipped from other continents or bamboo, which is loaded with fillers in order to produce a wood-like material from a grass.